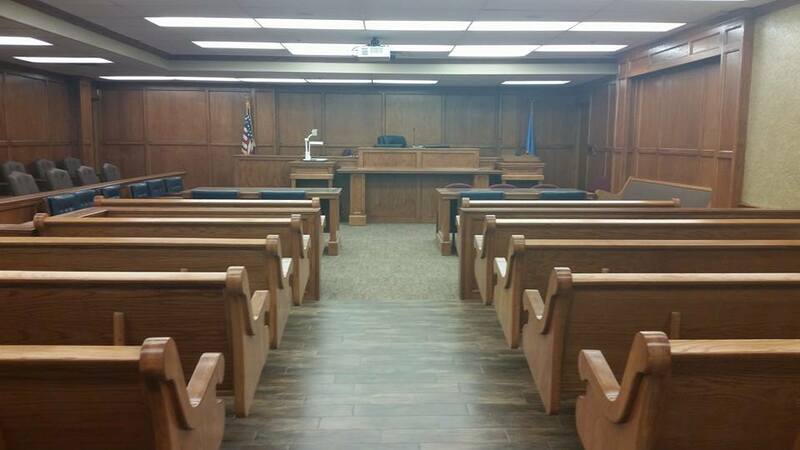 Born Again Pews had the pleasure of building and installing new courtroom furniture for the Caddo County Courthouse in Anadarko, Oklahoma. Courthouse benches see a lot of use, and they need to be sturdy. There’s no reason they can’t be attractive, too. Anadarko’s name came from the Native Americans living in the area in the late 1800s, part of the Caddo tribe. Their name has been variously spelled as Anadarko, Anadaca, Anduico, Nadaco, Nandacao, and Nadarko, but the town was officially named Anadarko in 1873. The Caddo, now a federally recognized tribe, included a number of groups of Southeastern Native Americans living in Texas, Louisiana, Arkansas, and Oklahoma. The Caddoan language group includes the Wichita and Pawnee languages, and the Caddoan culture is generally agreed to be descended from the early Mound Builders who created villages around great ceremonial mounds. The Caddo dominated the salt trade in early American history, giving them a strong position as traders among the native Americans and the early European settlers. Anadarko is a center of Native American government, as well as being the county seat of Caddo County. Born Again Pews built custom courthouse benches for the Caddo County courthouse. 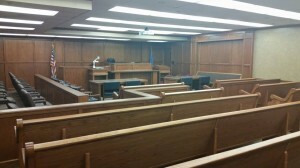 Courthouse benches are similar to church pews in their use and in their design. When your courthouse needs new benches, you can calculate the number and length of the benches you need with two numbers: the square footage of the courtroom and the number of people you need to accommodate. Aisles need to be about a minimum of 4′ wide for people to travel comfortably to a set on the benches. Make certain that your aisles are accessible to wheelchairs and walkers. Benches should be about 36″ apart from front to back. Plan for no more than 14 or 15 people on a bench to make it easy for people to fill and empty the benches. Traditionally, a space of about 18″ per person is allowed, but a space of 21″ or so per person may better suit modern populations. Contact us for help in determining your needs. 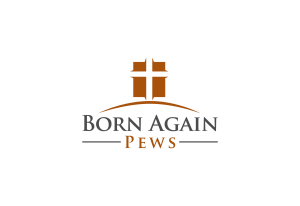 Born Again Pews will custom build, deliver, and install your pews no matter where you are!